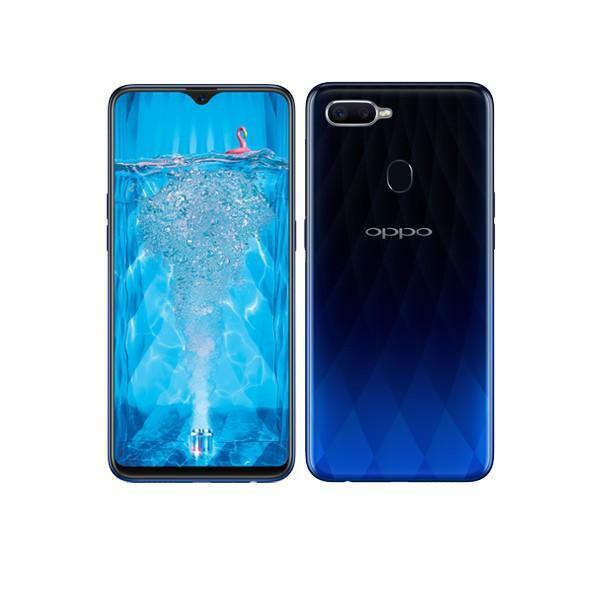 Buy Oppo F9 Online at Best Price in Daraz Nepal | Oppo F9 – Flash Charge! Oppo F9 is one of the best smartphone by Oppo. The Oppo F9 smartphone is built-in with Mediatek MT6771 Helio P60 processor that runs on Android 8.1 - Oreo. Its 6.3-inch-wide screen display that support Dual camera 16MP with 2 MP, depth sensor and a 25MP wide selfie camera which makes it a perfect phone for selfies. Oppo F9 price in Nepal start at Rs. 41,500 to Rs. 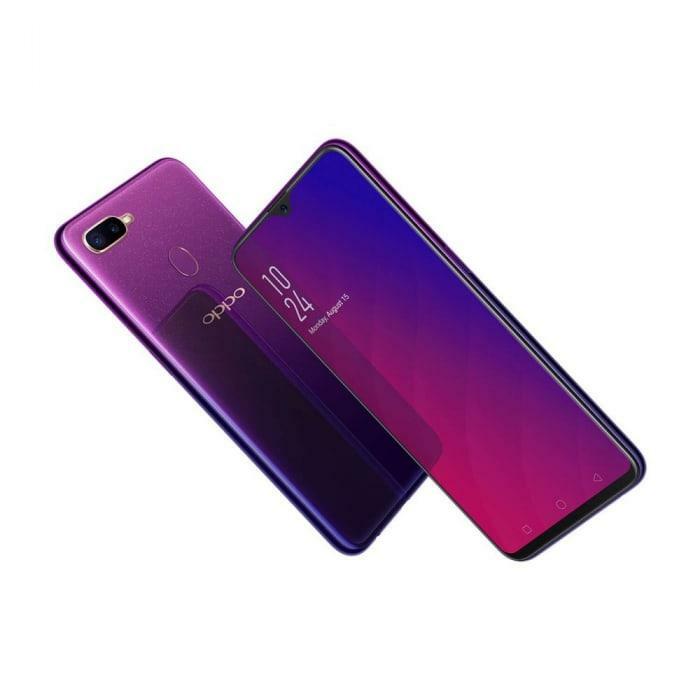 45,590, Oppo F9 smartphone is available in different colors; while Oppo F9 mobile phone with 4GB ram and 64GB rom is priced at Rs.41,500. Oppo F9 long-lasting batter life with 3500mAh capacity, now you can be more productive during the work. Oppo F9 6.3-inch waterdrop screen features with 19.5:9 aspect ratio. Now you experience big wide screen. Now you can purchase Oppo F9 mobile phone from Daraz.com.np at best price. The lowest price for Oppo F9 is at Daraz Nepal where you can pick your favorite phone in 64GB & 128GB variants. 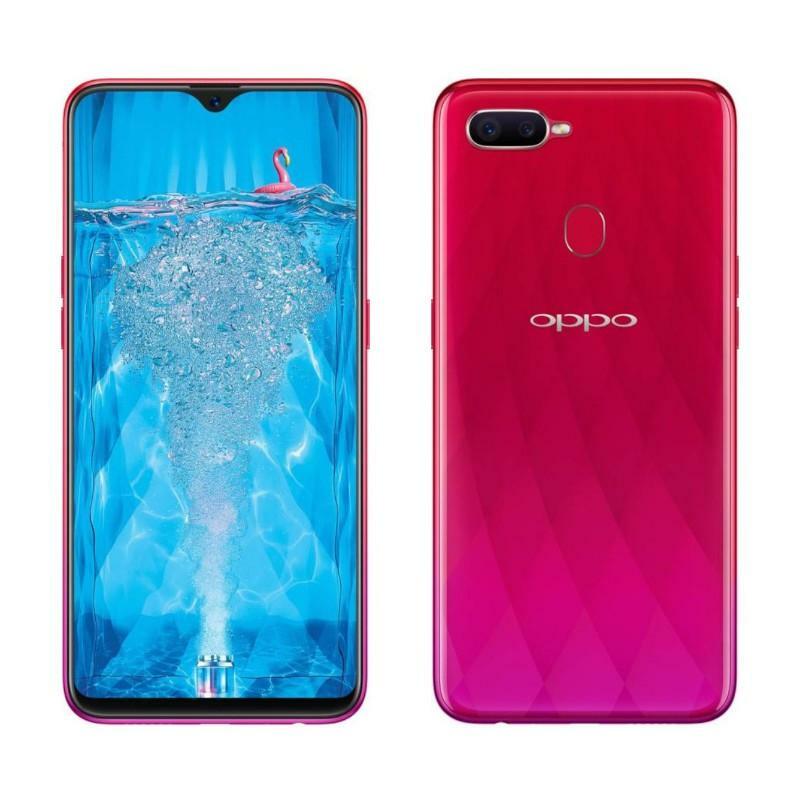 With a wide range of Oppo mobile phones at Daraz.com.np, you can buy Oppo F9 smartphone online & get delivery at your doorstep in Kathmandu, Biratnagar and all across Nepal. 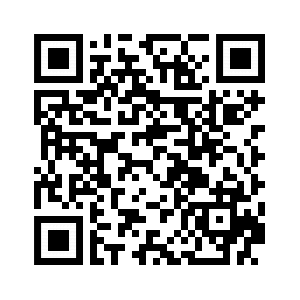 At Daraz Nepal, Oppo F9 has Rating: 4.9 - ‎18 reviews from verified customers.